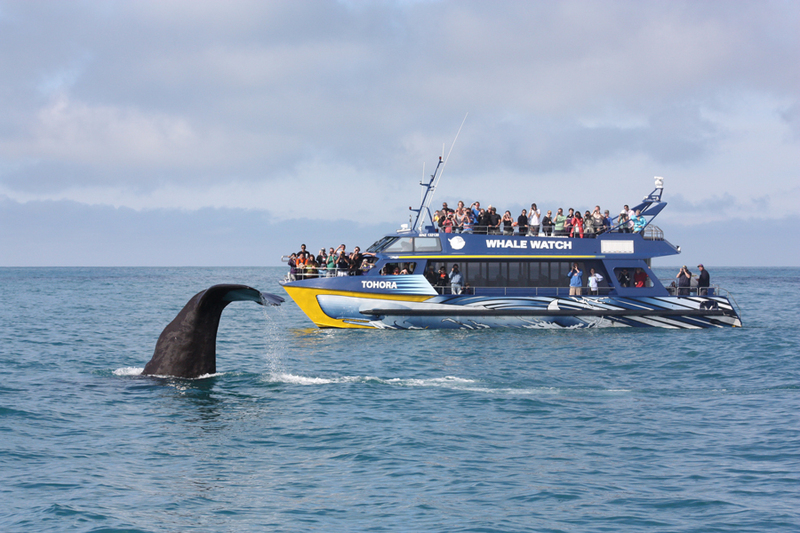 Plan your Kaikoura, New Zealand self drive holiday! 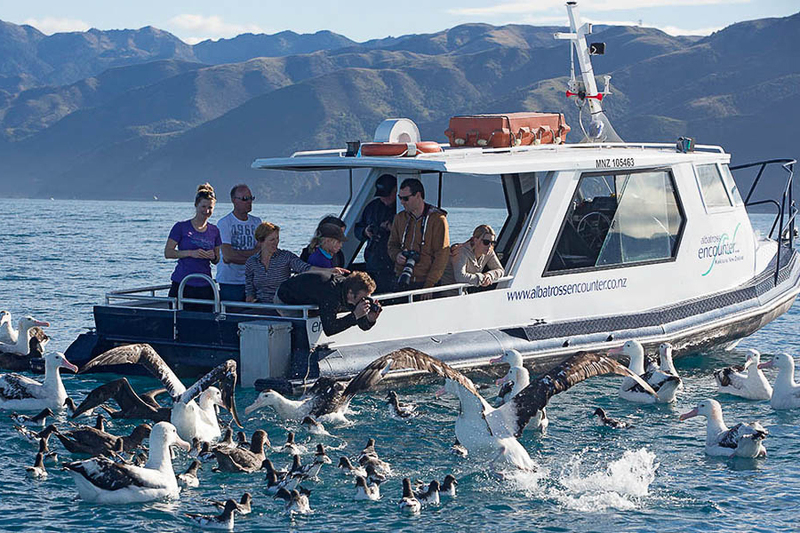 Create your own Kaikoura New Zealand self drive holiday package by browsing the Kaikoura accommodation and activity options. Send through your booking requests along with your other New Zealand transport, accommodation and activity choices. Your New Zealand Travel Organiser consultant will then provide local advice and book your New Zealand vacation package for you, with no fees or costs. Easy! 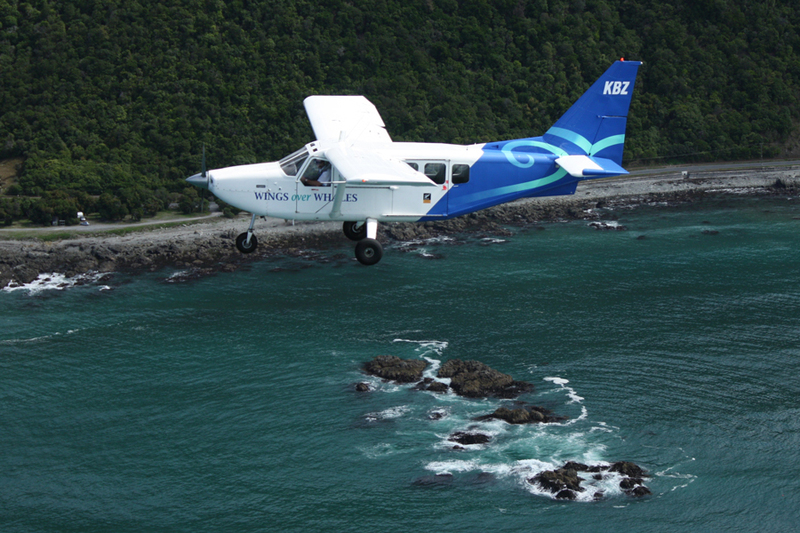 Kaikoura is conveniently situated midway between Christchurch and Picton on the South Island’s rugged east coast. 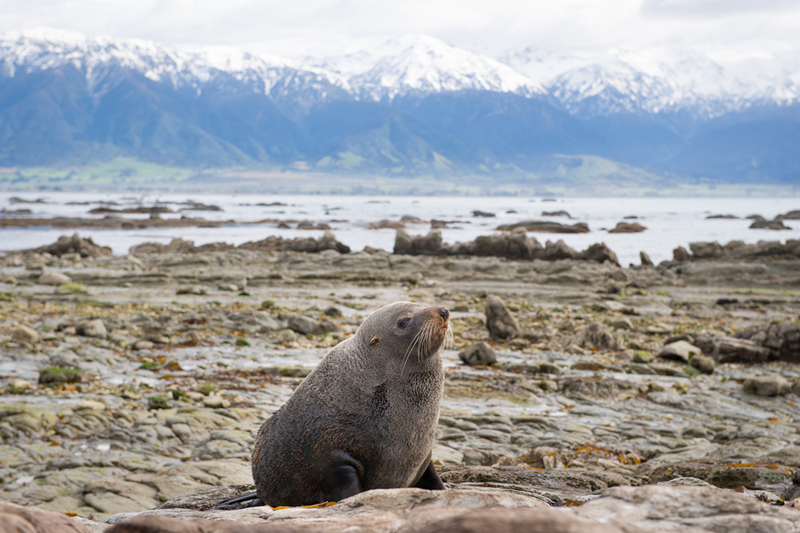 With a backdrop of majestic mountains and a marine filled ocean, Kaikoura offers relaxation, cuisine, culture and a diverse range of eco-tourism activities. 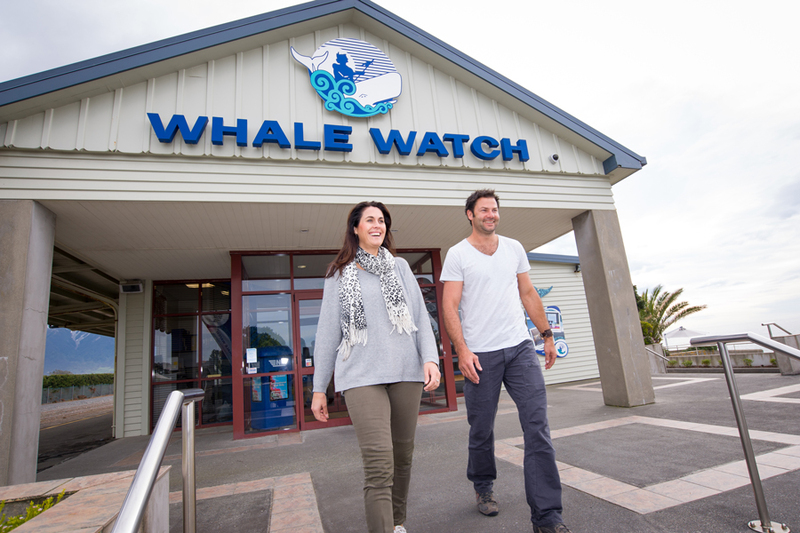 Kaikoura, being an important fishing port, is a mecca for seafood lovers. Local specialties include blue cod, paua (abalone) and of course crayfish (lobster). Whale Watch Kaikoura is NZ’s only marine-based whale watching company, offering visitors enchanting up-close encounters with Giant Sperm Whales at all times of the year and depending on the season you may also see migrating Humpback Whales, Pilot Whales, Blue Whales and Southern Right Whales. Prefer a birds eye view? 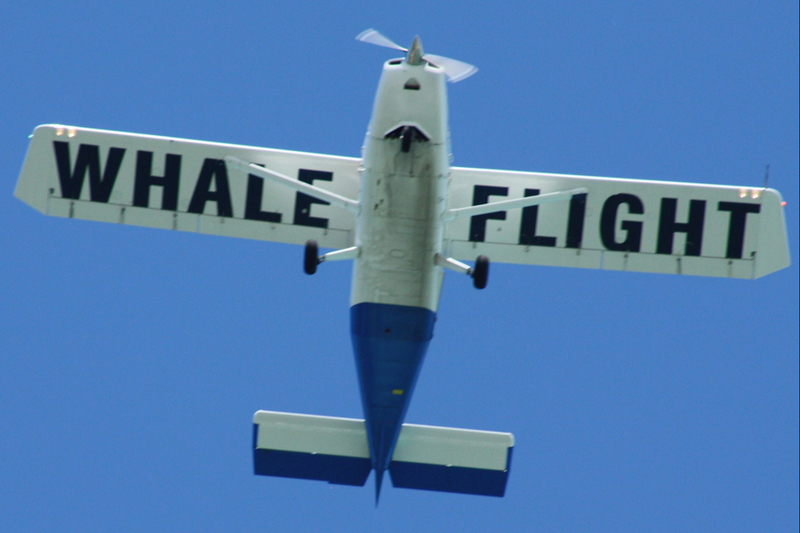 Enjoy a stunning scenic flight to view the Sperm Whales! For a uniquely Kiwi experience why not enjoy a farm stay in Kaikoura! Stay on a working sheep and beef farm, visiting the farm animals, relax by the fire or get out and help the farmer! New Zealand Travel Organiser can assist you with your Kaikoura travel plans today! Contact us for more.